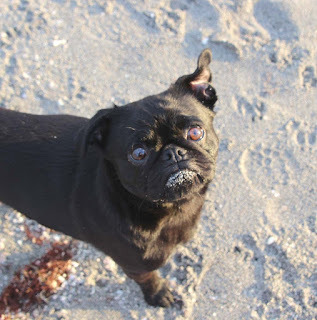 Too Cute Pugs: New Facebook page! yay!!! more cuteness to see! Is Daisy jealous that she doesn't have a Facebark page or have we missed it?